Eldredge “Biff” Bermingham is a bit unconventional as far as science museum staff goes. According to him. As the newly appointed chief science officer for the Patricia and Phillip Frost Museum of Science, he comes from a science and research background rather than the more traditional education background. 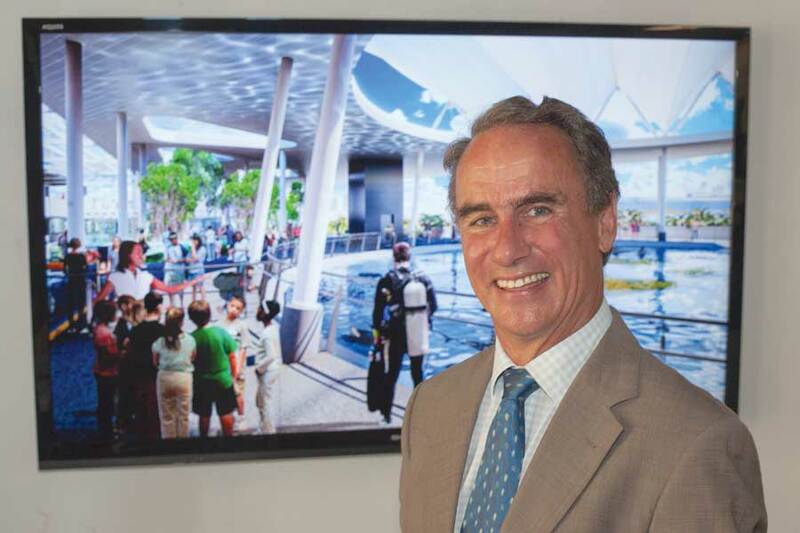 But he’s an atypical chief science officer for what he and the rest of the staff hope will be an atypical science museum, in the best possible way. Miami Today Reporter Nina Lincoff interviewed Mr. Bermingham at the current science museum.